Brown Sugar and Cinnamon Granola - Our Sunday Cafe, the Retirement Edition! The one treat I remember from my childhood was Brown Sugar Cinnamon Pop Tarts, I loved them! 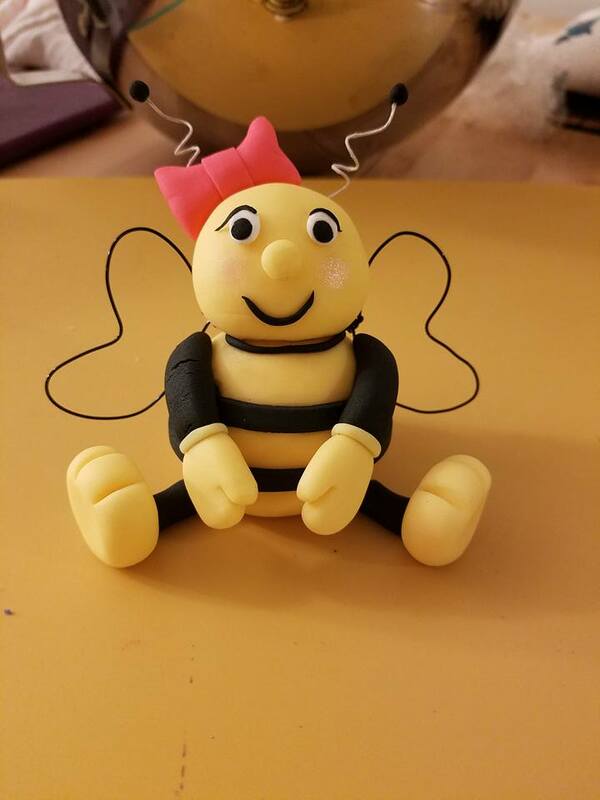 They were not a regular visitor at our table, but when they came home from the grocery store, I enjoyed them, toasted and buttered. In the beginning, Pop Tarts did not come with frosting (which were too sweet for me), but buttered right from the toaster they could not be beaten. I have never forgotten that combination of brown sugar, cinnamon and the toasted crust of the Pop Tart. 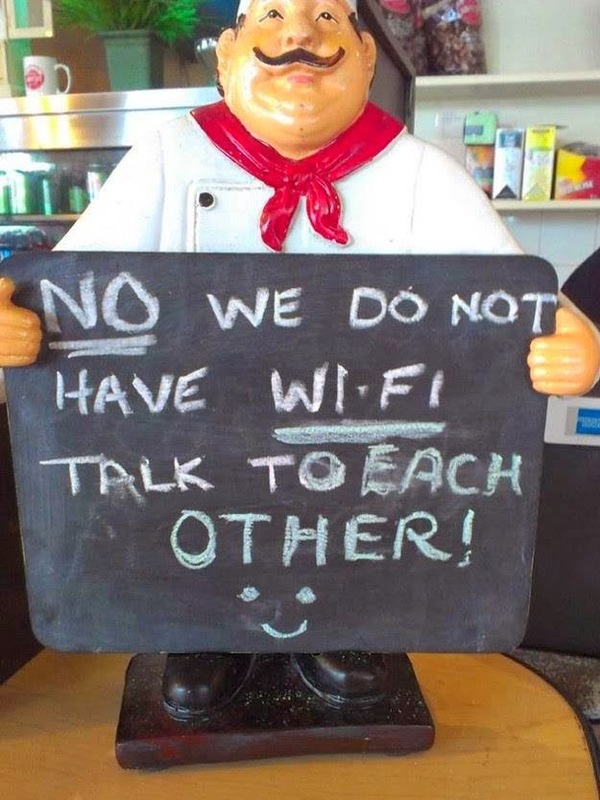 Even though I have not purchased (or even eaten!) a Pop Tart in over 30 years. But, I think this granola comes close in flavor, and who doesn't enjoy reminiscing about their childhood? 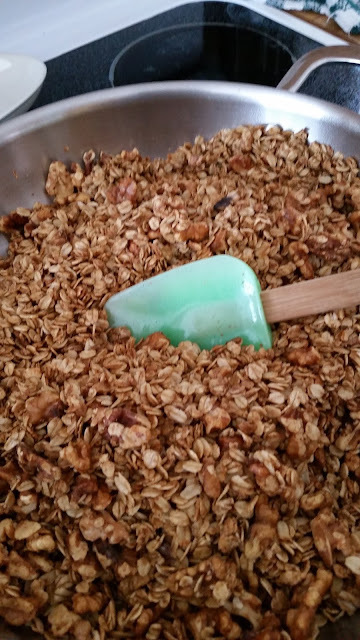 We were busy with our second garage sale during the making of this granola, frequently I could hear my husband out in the garage replying to the inquiry about what smelled so good, "my wife is making granola". And I must say, when I opened the oven for the last stir, it smelled just like Pop Tarts in the toaster! "Originally not frosted when first introduced in 1964, it was later determined that frosting could withstand the toaster, and the first frosted Pop Tarts were officially released in 1967. " The four original flavors were strawberry, blueberry, brown sugar cinnamon, and apple currant. 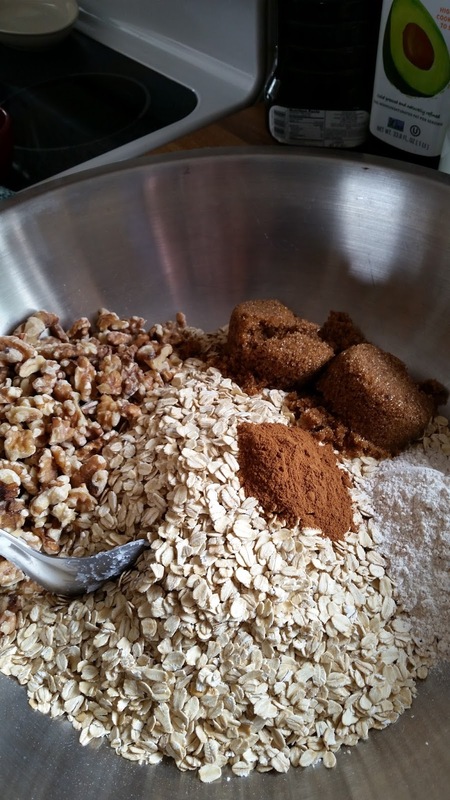 But let's get back to granola, now introducing Brown Sugar and Cinnamon Granola. Combine all the dry ingredients in a large bowl, mixing well. Drizzle the wet ingredients over the top, then combine well, making sure all the ingredients evenly are coated, and no lumps of brown sugar remain. Divide between two large baking trays (jelly roll pans work well). Bake 25 minutes, stir well. Rotate baking pans, bake 20-25 minutes longer. You may also use a large lasagna pan, stirring every 15 minutes, which is usually what I do. I also like to bake my granola until it is a rich deep golden brown. You can also use the slow cooker method found here. We like having a variety of granola to choose from, you may want to try our Coconut Almond, or the Maple Pecan. Leave a Comment breakfast, Recipe rating Oh Yes!